Hello, hello! 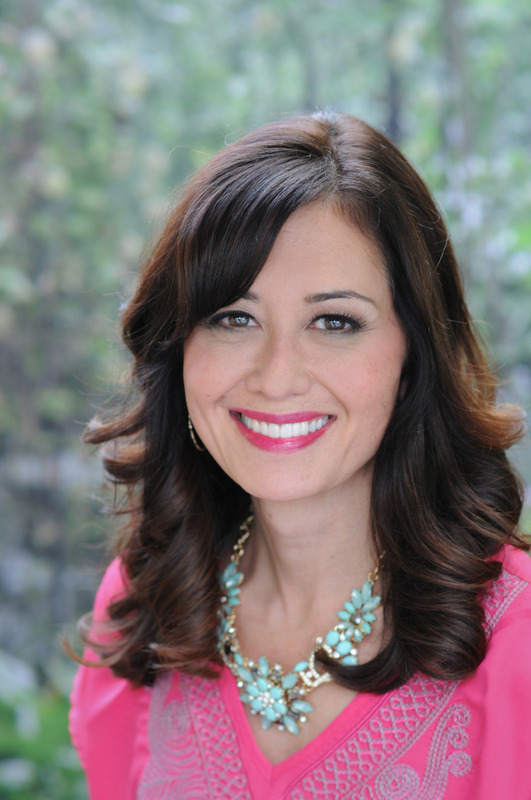 Michele here today! 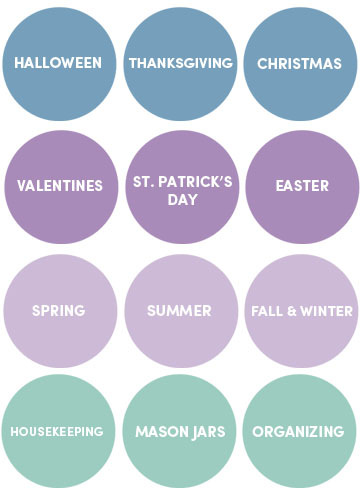 Now that Thanksgiving is behind us, we're ready to start up Pinterest Feature Friday again! 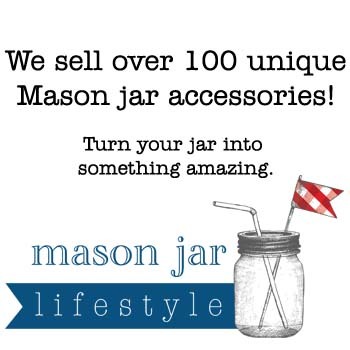 Well I have jam-packed feature for you today full of lots of Christmas goodies. 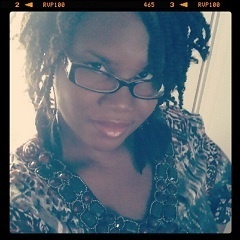 Today's feature is T'onna from Navy Wifey Peters! T'onna has 31 Pinterest boards and 1,942 pins! 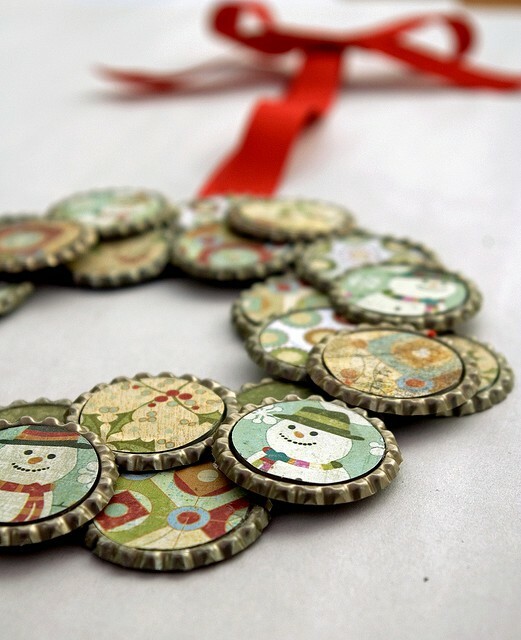 Today we're going to have a look at her Christmas Crafts board where T'onna has 151 pins. And believe you me, you will not be disappointed! Ready to look at some pins? I am a wreath fanatic. 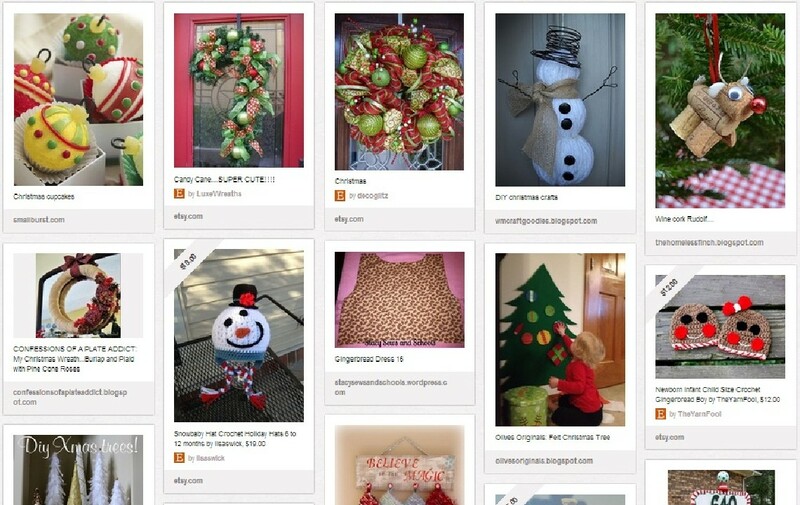 And T'onna is my new best friend with all of the holiday wreaths she has pinned! I will have them on my own Pinterest boards in short time. 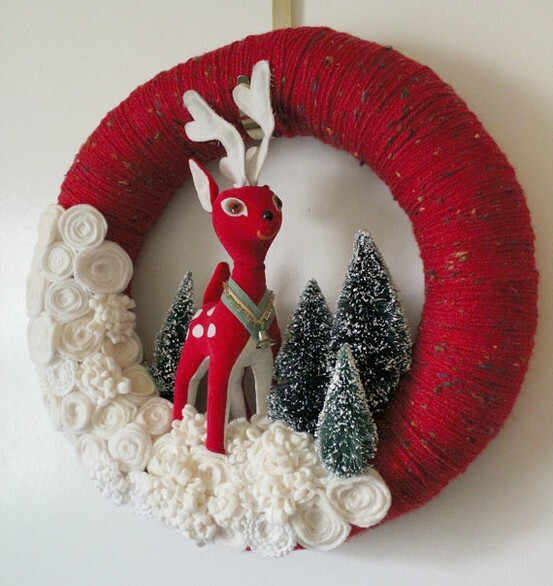 How adorable is this reindeer wreath? One more wreath? 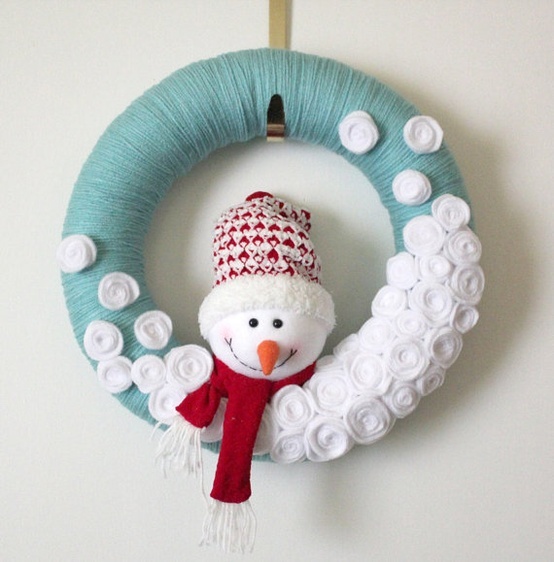 I love this snowman/snowball wreath! But it was too cute not to share! 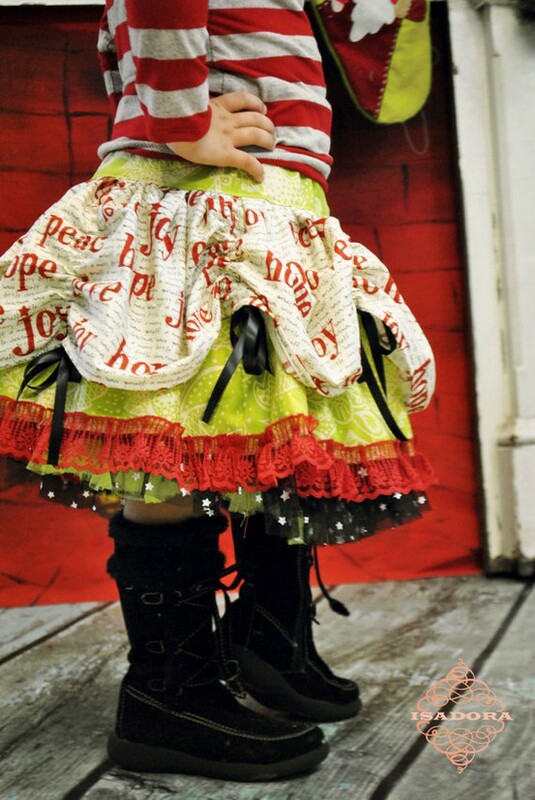 This little skirt is one hot mess of Christmas goodness. I need one in my size! 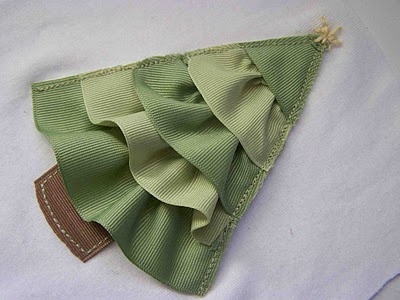 How adorable is this ruffled ribbon tree applique? 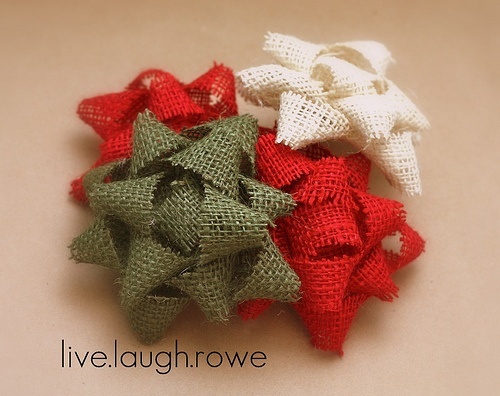 You won't believe how easy these burlap bows are to make! 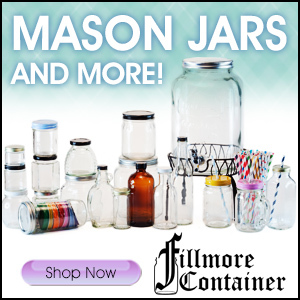 They would look lovely on my Christmas gifts this year. Now here is a unique upcycle. 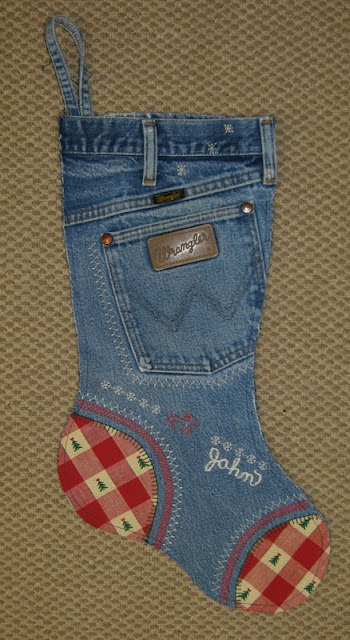 Make a Christmas stocking from an old pair of jeans! 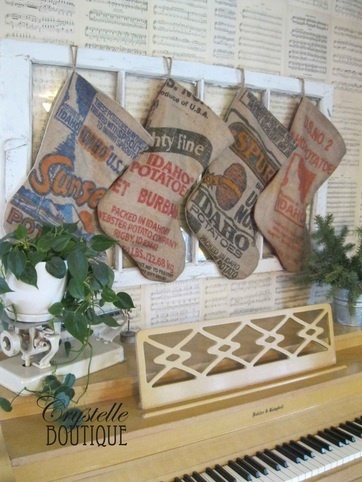 These upcycled potato sack stockings are so shabby chic! 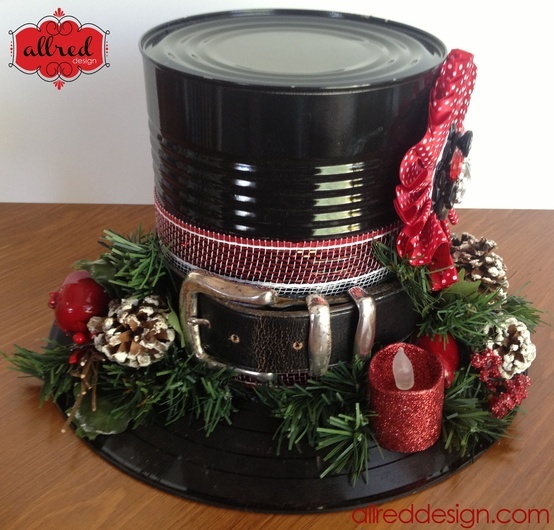 Catch the video tutorial for this upcylced tin can and record snowman hat. 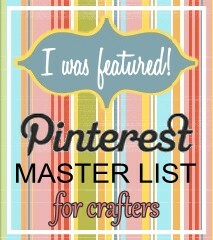 Thanks so much for linking up to the Pinterest party, T'onna! 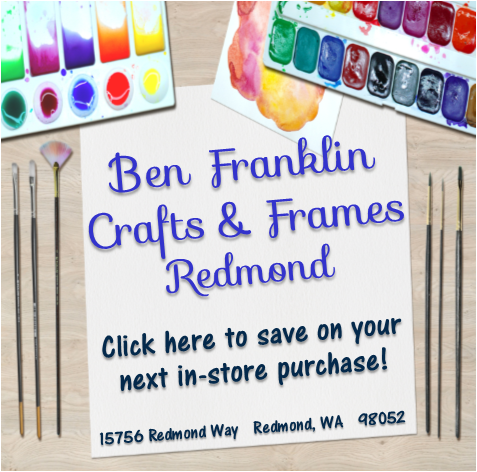 Be sure to grab a featured button. 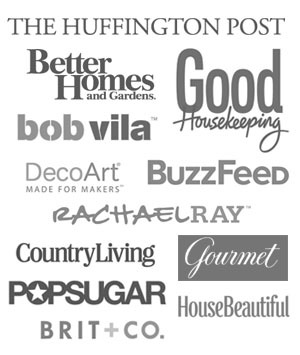 Have you joined the Pinterest Master List yet? Who knows, maybe youíll be our next feature! What cute ideas!! I’m in love with the snowman wreath! !